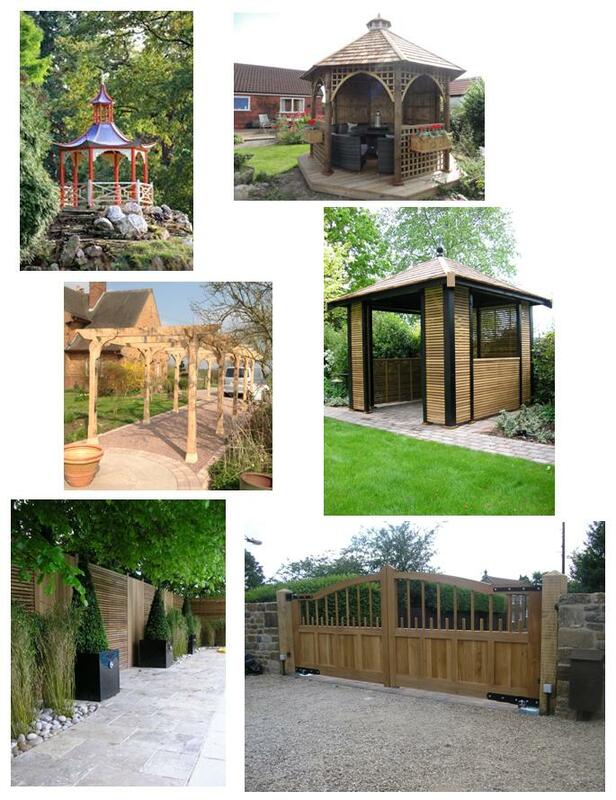 Martins are Specialists in manufacturing Quality Gates, Fencing and Bespoke Steel or Timber Garden Structures. A complete range of Timbers and Fencing Materials are also in stock, including Metal and Wooden Farm Gates, Gate Posts and Ironmongery. Please see our Project Page for details of our many assignments, for Woburn Abbey Gardens, including the Chinese Pegoda, which won the "New Commission Category" of the 2012 Hudson's Heritage Awards.